On Page SEO is something within the website owner’s control, understand all the keyword ranking factors! Off page SEO can be tricky, learn what to look for so you know when to hire help and why to hire us! Technical SEO is important for website indexing, make sure your website is optimized for searchbot crawling! 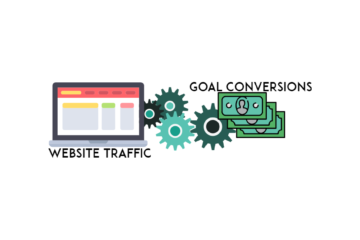 Not monitoring the SEO of your website, can lead to dramatic slow down in web traffic and thus goal conversions, if you’ve had a previous SEO agency or freelancer SEO not do the best SEO for your website, seek an SEO audit by a professional SEO. Find the issues that many of those online SEO checkers cannot see. 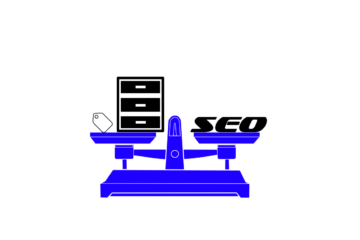 Contact SEOByMichael today and find the SEO Services for you! Having website traffic isn't enough. Websites have goals for that web traffic. Are you using these simple goal conversion tips? Tag and category webpages can provide benefits and pitfalls to SEO. Let's go over 5 ways Taxonomy pages affect SEO. 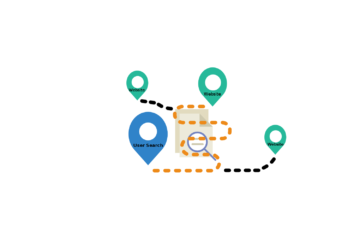 Do you understand local SEO? Did you know ranking number 1 isn't all there is to local SEO?